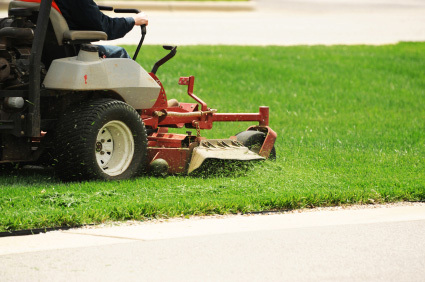 We use the latest technology of zero-turn mowers for professional and timely cutting of lawns. 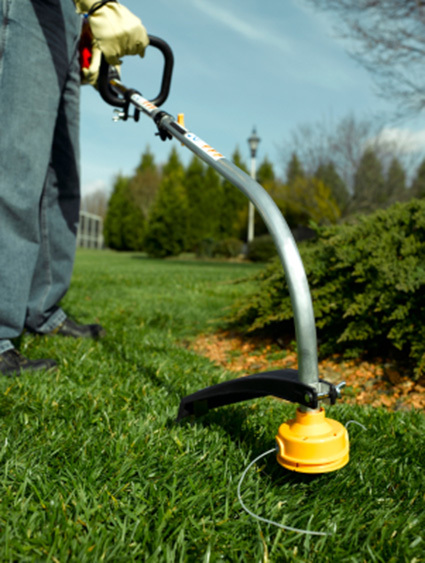 Edging service is provided on every lawn maintenance job. Why spend your time on lawn work when you could be out doing the things you enjoy? Watering your lawn is the key to preserving its lushness and beauty. Our experts can offer advice on proper lawn watering schedules, times and water amounts to ensure maximum coverage to your lawn. Our customer-focused approach makes us the best property maintenance company!